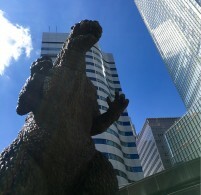 With significant increase of demand, now majority of Japanese investors are considering global real estate investment. Potentially the new capital can be over 10% of the current global real estate asset management market. 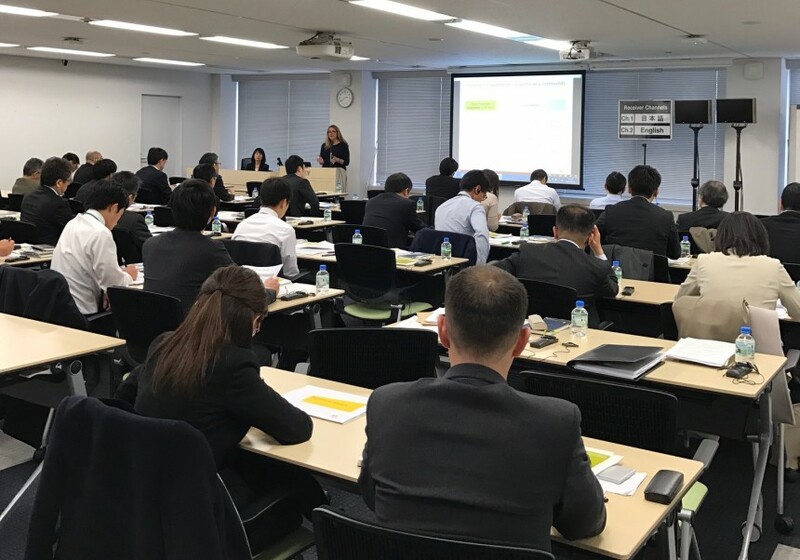 On March 9th, Asterisk Realty & Placement Agency held its “Real Estate Investment in Europe and UK Seminar” for Japanese institutional investors in Tokyo. Over 50 Japanese institutional investors attended. Our seminars with tailored topics are for invite-only Japanese institutional investors. Since last October, Asterisk has held 4 seminars focused on Global real estate investment- covering US, UK, EU, Australia, Asia and the Japanese hospitality real estate. Over 200 people attended, coming from 110 different entities. Attendees included major financial institutions, public & corporate pensions, insurance companies, REITs, gatekeepers and etc. The total asset sizes of Japanese institutional investor in attendance exceeds 10 trillion USD. Japanese investors are now entering into actual investment stage after monitoring stage. Demand for pragmatic information is very high. We can see considerable steps being taken as Japanese institutional investors show necessity for information on tax & legal structuring and other market aspects necessary for entering global real estate. Considering the total asset size present in the seminars, we see this shift in the Japanese institutional investment universe as a significant impact on global real estate. What is the investable universe out of over 10 trillion USD? It is not easy to predict as it is number of total assets, not AUM, and some are interested in real estate debt and infrastructure, but we can conservatively estimate that they may try to allocate 1% to global real estate in medium terms, 1-2% at AUM level by considering current level of Japanese public pension target allocation. Considering the level of real estate investments made by Japanese insurance companies in 1980-1990’s bubble era, this may be a conservative estimate. While a rough estimation, our internal assumption model with more detailed information of each Japanese investor and by industry types is also indicating higher than 1% in a medium term. Considering the large size of capital, capital deployment may take longer, while pressure will accumulate in the low interest rate environment and growing need for global asset diversification. In our following newsletters, we will summarize important points for global fund managers to work with Japanese capital.